In order to stand out in a highly competitive market, KWA focuses on cultivating long-term relationships with developers and architects. Trust, transparency and communication leads to a level of respect within the industry, which we believe has given KWA a competitive edge. How do we accomplish this? Through open and honest conversations, we build a level of trust by aligning our expectations on potential budget or project constraints during the pre-construction and contract negotiation processes. Additionally, establishing close relationships between all players can help minimize site uncertainties and reduce overall project risks. 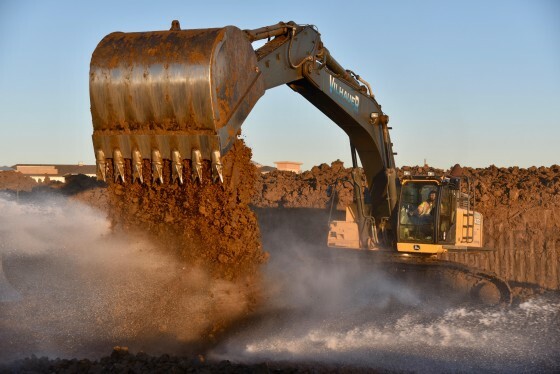 Currently, we’re constructing our 15th project, Firewheel Senior Living Residences, for Seneca Investments and our fifth project, Hebron 121 Station, for Huffines Communities. Part of the construction on Hebron 121 Station includes Hebron Fitness Center, a special project for KWA since it consists of a light commercial build, and we’re predominately a residential builder. This project serves as an example of the type of work general contractors can receive once trusting industry partnerships are earned. The 8,763-square foot center will consist of a multi-level fitness and restaurant facility for residents of Hebron 121 Station. 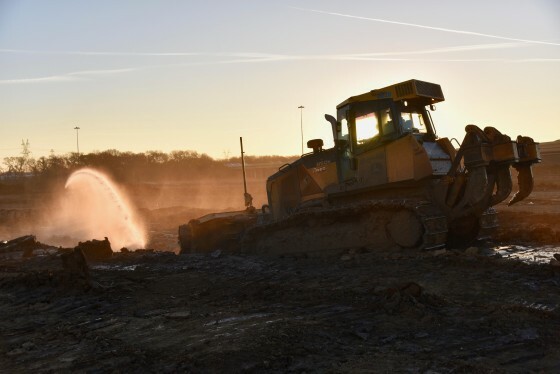 As the general contractor of the project’s third, fourth and fifth phases, KWA is familiar with the site layout and proximity of each building. This has helped us anticipate and avoid common challenges that come along with building in-between occupied areas in a highly trafficked apartment community. 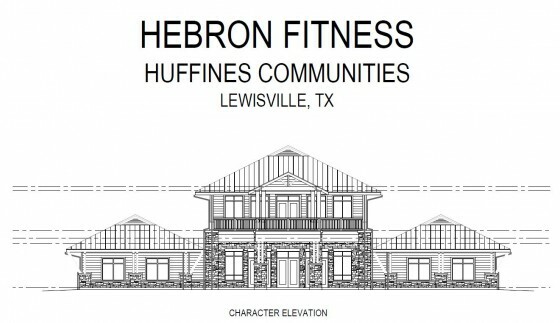 Hebron Fitness Center will contain a yoga studio, cycling studio and cardio center that will offer a variety of fitness classes. Bocce ball and volleyball courts will be installed adjacent to the existing pool facilities. Upon completion in September 2019, the luxurious development will span more than 90 acres and include 1,700 units. KWA has enjoyed working with Huffines Communities and looks forward to continuing this relationship in the future. For more details on Hebron 121 Station, visit here.